Everybody knows everybody in The Hollows, a quaint, charming town outside of New York City. It’s a place where neighbors keep an eye on one another’s kids, where people say hello in the grocery store, and where high-school cliques and antics are never quite forgotten. As a child, Maggie found living under the microscope of small-town life stifling. But as a wife and mother, she has happily returned to The Hollows’s insular embrace. As a psychologist, her knowledge of family histories provides powerful insights into her patients’ lives. 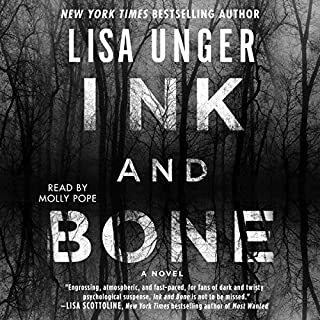 So when the girlfriend of her teenage son, Rick, disappears, Maggie’s intuitive gift proves useful to the case—and also dangerous. This thrilling novel about one community’s intricate yet fragile bonds will leave listeners asking, How well do I know the people I love? And how far would I go to protect them? I am about two thirds of the way done with this story and I can’t stand it. It’s not the plot, it’s the writing. EVERY. SINGLE. PERSON. OR. THING comes with a back-story. There is a description and explanation for EVERYTHING and it goes on and on and on…. It’s borderline a collection of short stories there are so many tangents. The watch on his wrist (a Timex he bought 20 years ago), the lamp in the table (a stained glass creation he used to love, now hates), the grocery clerk (the type of person you can trust), the pizza (not as greasy as the one from the other place) IT NEVER ENDS! I swear it’s 20% story and 80% endless, pointless describing. It’s driving me crazy, there is so much USELESS detail that doesn’t move the story along!!!! There is “filling out the picture” and then there is “all show and no tell” …. I don’t even know what this is, it takes constant rambling into the stratosphere; it’s so full of clutter. At this point, I have to say that it’s actually becoming quite funny. I’ll finish the book but I can’t imagine ever picking up another one by the same author. 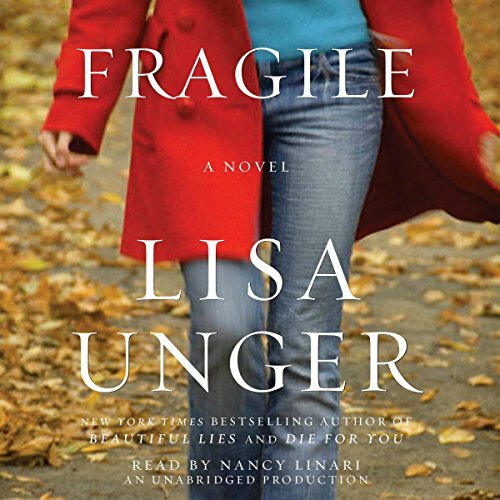 Would you consider the audio edition of Fragile to be better than the print version? In some ways, it was a very good dramatization & gave good depth to characters. What other book might you compare Fragile to and why? Some of the back story novels of strong female roles; Iris Johansen's Eve Duncan or Tess Gerritsen's Jane Rizzoli, a prequel that explains some of their motives in future books. Resolving the mysteries of past generations, putting past demons to rest. It made me smile, to think that old wrongs were righted. A good story, laying the groundwork for sequels that I will definately put on my wishlist. 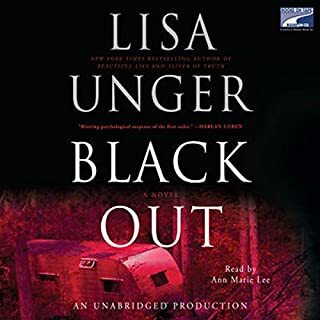 I have to admit I had an upper respiratory infection for most of the time I listened to this so maybe that is why I had such a hard time with this book. 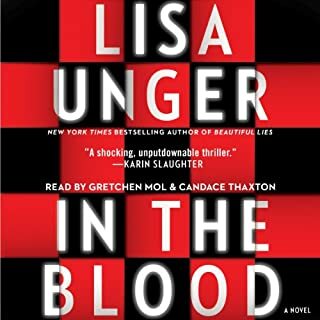 The book deals with a murder from the past and a murder in the present. Unfortunately for me, the characters in the past were so similar to the characters in the present, I could not keep up with whether we were in the past or present. The murders were also very similar which made it more difficult for me to figure out if it was past or present. Usually, I love this kind of book but for me, this just wasn't it. This is the 3rd book of hers, but 1st I've left a review for. I've been reading a new one as soon as I'm done with the previous. 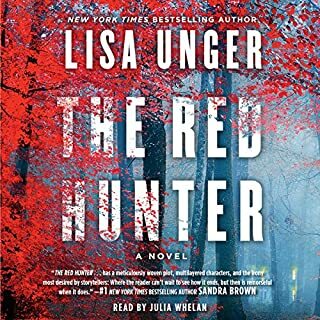 I adore her writing; it is incredibly smart, accessible, and Unger knows about the human psyche and its many manifestations in a way I'm not sure I've seen before. The psychological aspect with each plot is complex, detailed & she weaves vocabulary like a poem of sentences. She also picks great narrators for all of them- it's like their voices were made for the stories. Quit reading this and go listen! The author uses similar storylines in all her books. This story was ok, but lacked originality. The author is obsessed with smoking and cigarettes and is overly descriptive about them. I wasted an Audible credit and will be ask the ng for a refund. There is still half an hour left and it feels never-ending. It was a very ordinary story, I can't believe it had so many good reviews. 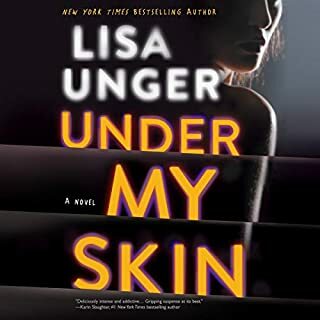 I liked Lisa Unger's another book and that is why I bought this one but it was a mistake. I am not listening to the second book. The narrator was just so slow and was not right for this book. 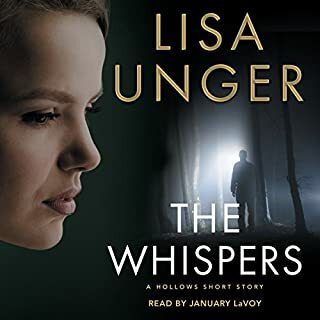 I was sad to see that she is narrating most of Unger's books. If you enjoy a book with twists and turns then this is a book for you. Add the setting if a small town with interwoven lives and you will need to pay attention.